The Lyme Action Network is a not-for-profit organization working to advance information and understanding about Tick Borne Diseases. 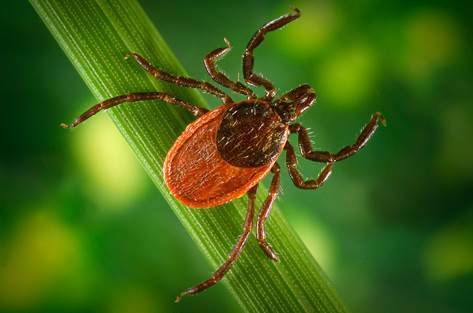 Learn about Lyme disease – prevalence, facts, and tips. MSIDS – Multiple Systemic Inflammatory Disease Syndrome is a complication of Lyme infection. Located in upstate New York, the Lyme Action Network works locally and in collaboration with other groups throughout the U.S. and Canada in efforts to educate the general public, the medical community, public policy officials, and the media about the rapidly evolving understandings about tick-borne diseases. Our goal is to improve awareness of not only the diseases, but also of the ongoing, dynamic, and important emerging research findings. Through this website, the Lyme Action Network will help you to find information about Lyme disease and other tick-borne diseases; direct you to organizations, websites, and services that can help if you need assistance; and inform you about events and activities related to these difficult diseases. Help us spread awareness and advocate for better diagnostics, treatment, and support.